Home Unlabelled HELLOKUBWA SCHOLARSHIP PROGRAMME TO BE LAUNCHED ON THE 1ST OF OCTOBER 2018. HELLOKUBWA SCHOLARSHIP PROGRAMME TO BE LAUNCHED ON THE 1ST OF OCTOBER 2018. It is finally here. Hellokubwa Scholarship and Empowerment Programme is finally here. As a developmental blog, our vision is to continually seek ways and opportunities to bring development to our world, starting from our immediate community. In this light we are taking our developmental efforts a notch higher creating additional opportunities to empower people through knowledge and income earning skills. Consequent upon this, we are glad to announce the Hellokubwa Scholarship and Empowerment Programme. 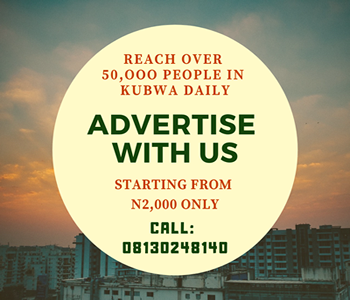 This programme will, at the start, involve sponsoring AT LEAST (1) RESIDENT of KUBWA MONTHLY for a training in the selected Skill or skills for that month. This scholarship is open to male and female of all ages or status. 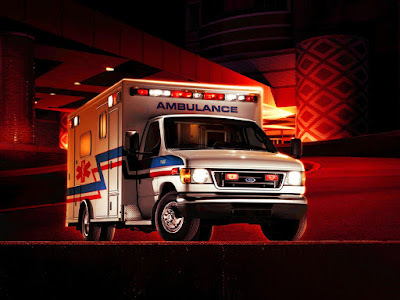 It will cover for the training cost and additional stipends. 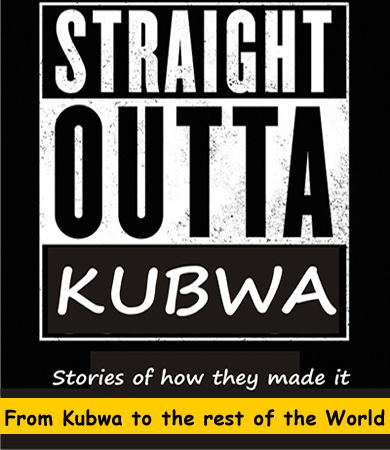 We will be announcing the Awardee for each month via the hellokubwa.com blog. A Certificate of Award will also be presented to the person. This programme will be launched on the 1st of Ocotber 2018. We are doing this to create opportunities for people who otherwise may not be able to afford to pay for these trainings so that they can be encouraged and make something beautiful out of their zeal, life and be a source of positive change, blessing and encouragement to others and humanity at large. The email to forward applications for the hellokubwa.com scholarship will be posted on the launch day (October 1st, 2018) so all can take advantage of this lifetime opportunity. 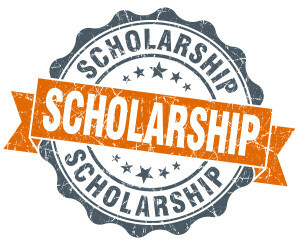 Scholarships will be given every month to at least 1 person for the selected training for that month.